Advisers have plenty of tricks and techniques to help clients maximize retirement savings and income, and minimize taxes. Many are considered “loopholes” in existing laws that advisers and their clients exploit to great advantage. Unfortunately, when use of these loopholes becomes too widespread, the government steps in to close them. This may happen soon to 3 popular retirement planning techniques according to a recent Reuter’s article. The “stretch” IRA. Beneficiaries of an IRA or other retirement accounts have the option of taking distributions from the inherited account over their remaining life expectancies. And in the case of Roth IRAs, this means a lifetime of tax free distributions. Lawmakers on both sides of the political isle don’t like this. 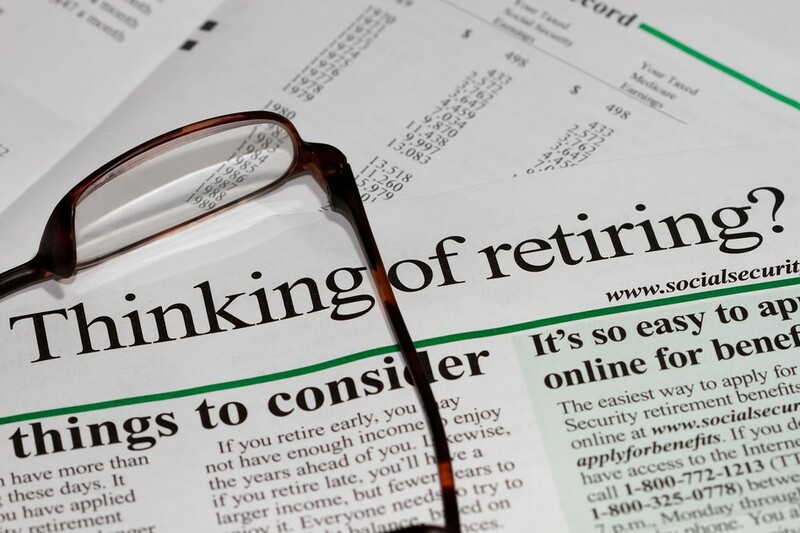 They believe that retirement accounts should be for retirement – not a tax windfall for heirs. Law changes have been proposed in Washington that would require the balance of an inherited retirement account to be paid out to beneficiaries within 5 years of the account owner’s death. In the case of a traditional IRA, the acceleration of distributions will increase the income taxes that beneficiaries will pay on the distributions. People contemplating Roth conversions for the benefit of children or other heirs may need to rethink this strategy if the beneficiaries have to withdraw the funds within 5 years. Back-door Roth IRA conversions. The law creating Roth IRAs contains restrictions that prohibit certain high-income individuals from contributing to a Roth IRA. However, the law contains a loophole that allows these high-income earners to make a non-deductible contribution to a traditional IRA, and then convert the funds to a Roth IRA. In a typical transaction of this type, zero income tax has to be paid on the conversion. Once converted, the funds grow income-tax free and no tax is due on distributions from the account, which lawmakers believe hands beneficiaries an unintended tax-free windfall. Aggressive Social Security benefit claiming strategies. One of these likely to be ended is known as “file and suspend.” Married couples can claim benefits based on their own work record or on the work record of their spouse. A person who reaches full retirement age (currently 66) can apply for their own retirement benefit and then immediately “suspend” the application so that their monthly benefit continues to grow until they reach age 70, when they must begin collecting. If their spouse is also at full retirement age and hasn’t claimed their own retirement benefit yet, the spouse can apply for a spousal benefit, which can be as much as ½ of their partner’s monthly retirement benefit. He or she can collect the spousal benefit until age 70 and then switch to their own monthly retirement benefit. Experts opine that people who are already receiving Social Security benefits or those close to retirement age probably don’t have to worry. The government isn’t likely to take back something that has already been given. Changes will likely have to be phased in to avoid political backlash. Government gridlock may also prevent anything from happening soon. See Liz Weston, Three retirement loopholes seen likely to close, Reuters, June 29, 2015.